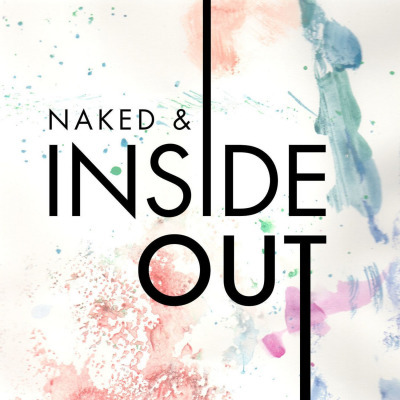 Naked and Inside Out is a lifestyle podcast highlighting members of the LGBT community while learning about their personal journeys, risks, careers paths and coming out experiences. We are inspirational lifestyle platform to empower all listeners, specifically for the LGBT community and allies as a form of mentorship. Episodes release semi-monthly on the 1st and 15th of every month!